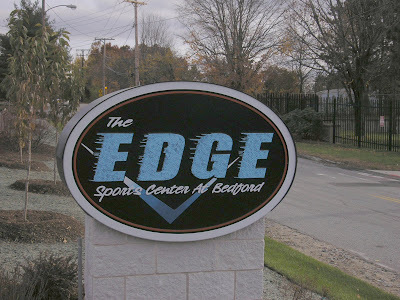 According to MyPublicNotices.com, The Edge Sports Center at 191 Hartwell Road is looking to replace their existing soccer turf field with a second ice rink. Stay tuned for more details. 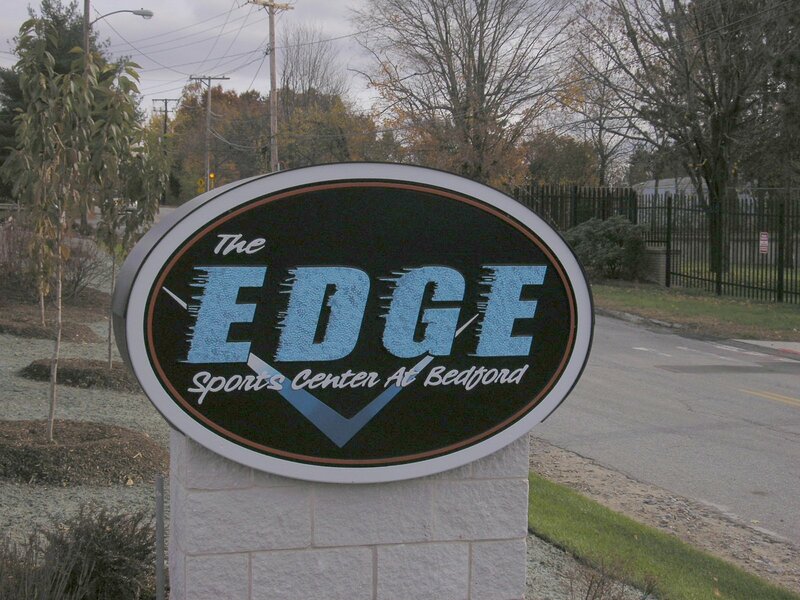 The Edge, also recently signed a Solar Power Purchase Agreement with Revolution Energy to place a 500 Kilowatt Solar system on the roof which when completed would supply a good portion of it's power requirements. Jack Bellan Custom Home Builders at 110 Great Road is opening a Builders Showroom at 52 Great Road, the former location of Tea's Art Studio. The showroom specializes in home renovation including bathroom and kitchen remodeling, architectural plans and design. Stay tuned for a more in-depth article. As previously reported, Friendly's Filed for Chapter 11 Bankruptcy back in October closing 63 stores. In December, the Bankruptcy court agreed to let Sun Capital purchase the company for about $75 million. The sale was completed today and it emerged from Bankruptcy. Unfortunately this is not a surprise. It remains to be seen if Friendly's will survive. What's interesting is Sun Capital also owns Boston Market, which closed it's Bedford location as part of it's restructuring (the location is now Asiana Bistro). It remains to be seen if the Friendly's closing will affect the Great Road Shopping Center plans to replace the Travelodge with a new restaurant.